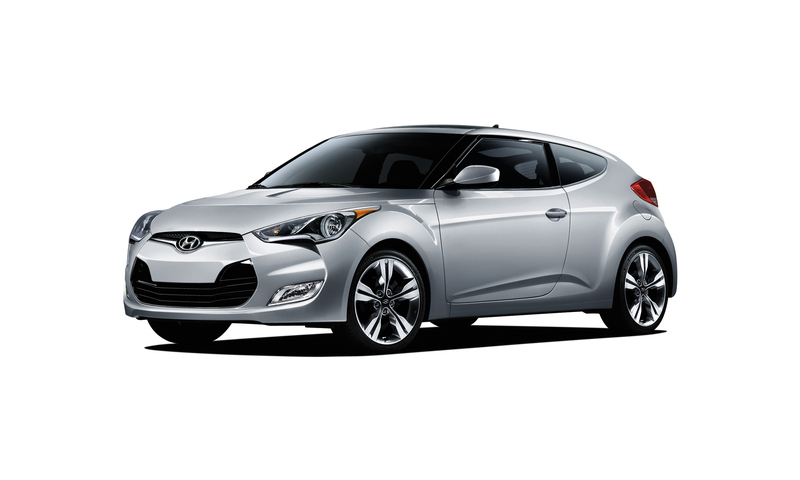 Kbb.com calls the three-door hatchback with the hybrid name (a cross between “velocity” and “roadster “) one of the most distinctive cars available at any price. 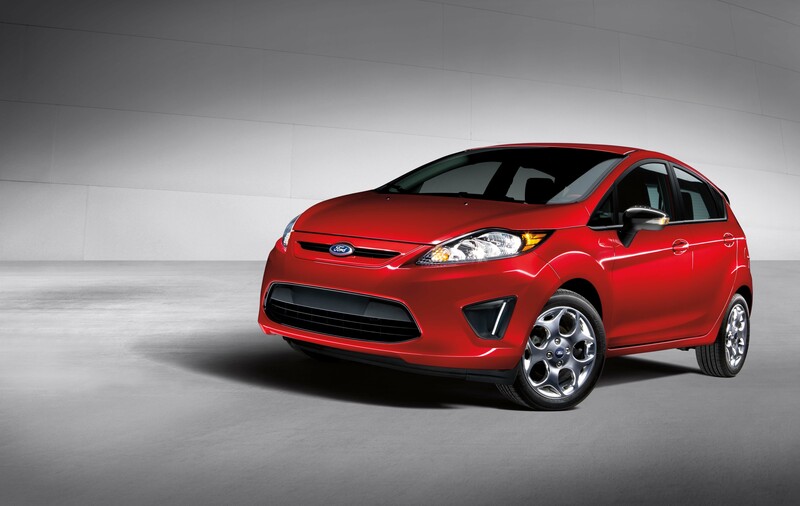 In a sea of compact cars the Fiesta stands out for its fuel efficiency (up to40 mpg) and design. Kbb.com says the Fiesta admirably pulls off a look that’s both “small and bold”. 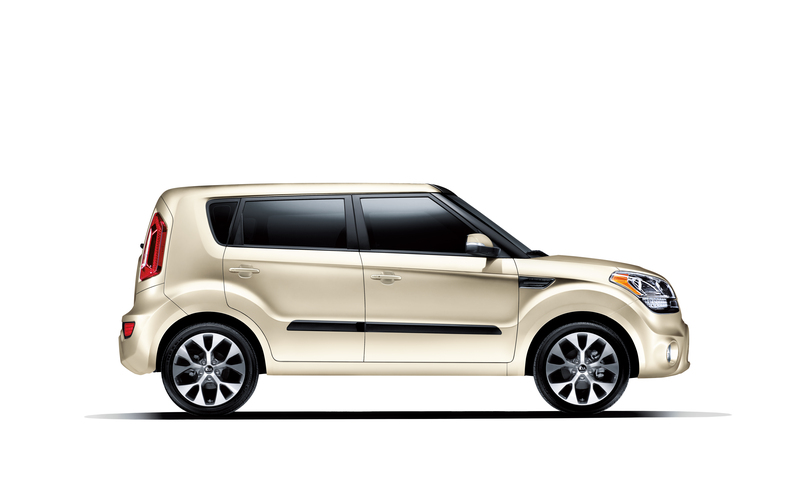 We love the head room but Kbb.com digs the Soul’s “unique blend of funky style and practical packaging”. An additional 2012 dose of horsepower doesn’t hurt, either.